Any doubts of Assassin’s Creed II‘s success up against the likes of Modern Warfare 2 this month can be allayed according to the Janco Partners’ preorder estimates. Preorders for Assassin’s Creed II are 10 to 20 percent higher than the preorders for the original Assassin’s Creed. With the first title selling over 8 million units, it’s looking like Ubisoft is going to have another blockbuster entry into its assassin/free running simulator series. 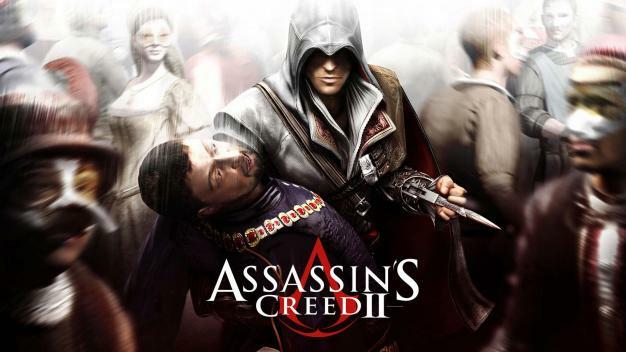 Janco Partners analyst Mike Hickey believes Assassin’s Creed II will help Ubisoft increase revenue during their third fiscal quarter. He also believes titles like Rabbids Go Home and James Cameron’s Avatar will round out Ubisoft’s portfolio for the rest of this year. Janco Partners is staying optimistic in terms of the gaming industry in general, predicting a 10 percent growth in the United States for 2010. Ubisoft may be the frontrunner in the industry based on the strength of their individual titles and unit sales. Assassin’s Creed II will be making Ubisoft share holders very happy starting Nov. 17 in the States and Nov. 20 in Europe.